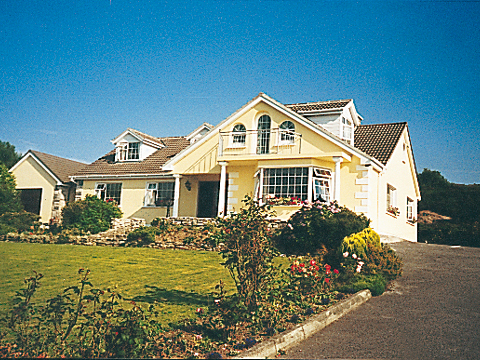 Enjoy 4-star luxury and County Kerrys exceptional scenery at Oakfield Dawros. A five-minute drive from Kenmare, guests can visit the town’s 200-year-old parklands, go diving in Kenmare Bay, have a pint in one of the town’s many pubs and enjoy an evening’s entertainment at the newly established Carnegie Arts Centre. It’s the perfect base for those looking to explore the Ring of Kerry and the Beara Peninsula and is a scenic spot for golfers and fishers alike. Host Marian Clamper treats guests to an extensive breakfast menu and provides a cosy home from home.